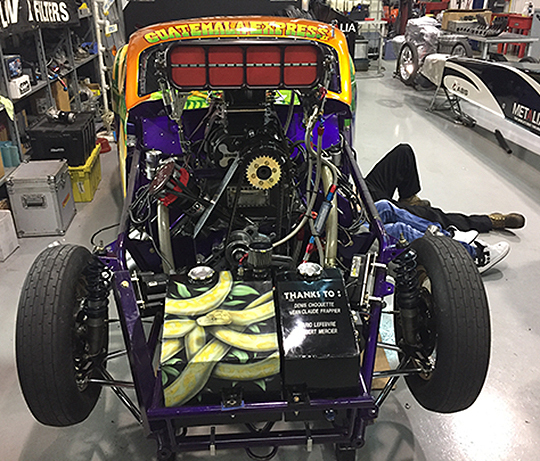 The Pro Modified class is constantly growing and for the coming season we can present some new drivers and teams. From Norway we can see a new team being formed for the class. 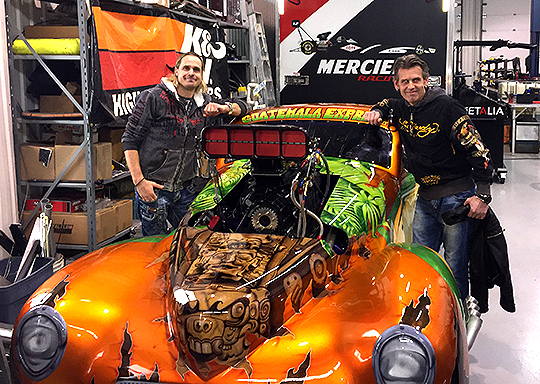 But the fact that Stian Rusånes and Erik Hammer of Hammer Motorsport will be joining this summer, could be the first sign of a trend with more Norwegian teams to appear in the Pro Mod class in the future. 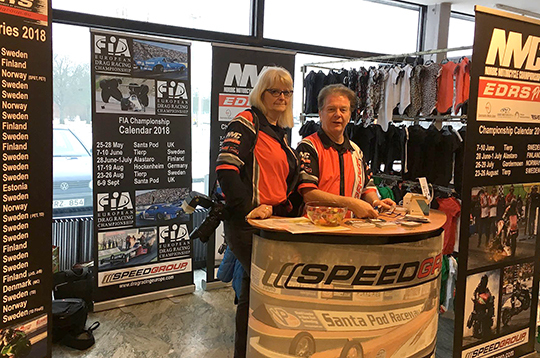 Åby Motorklubbs Dragracing Market next up! 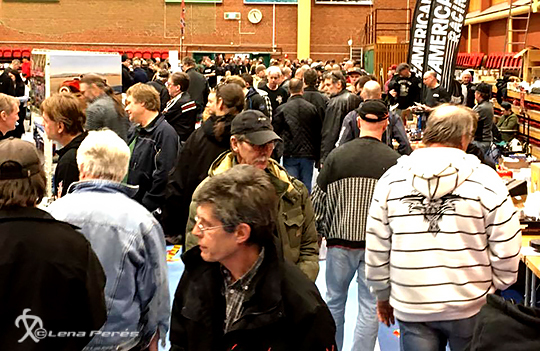 It´s time to collect all your old racing stuff and go to Åby Motorklubbs Dragracing Market, in Norrköping Sweden. A very popular event and a first start-up of the season. Speedgroup is on site presenting the 2018 Drag Racing calendar.